Picked up a few old Harlequin romances at work today. (They were sitting forlornly in the lunchroom, ignored and dusty.) I am rather amused by the titles and the covers. Both are Mills & Boon reprints. 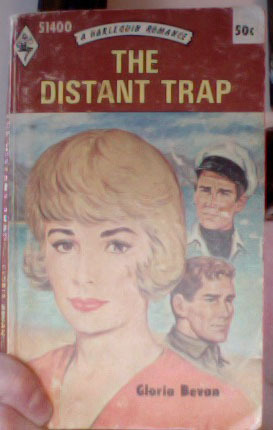 Did early HQN establish themselves by getting North American rights to Mills & Boon novels? Trying to get away from a "problem" man in London, Maggie took a job as receptionist in a luxury hotel in Jersey. But the first person she met was a man who was even more of a problem, a rebel who laughed at everything she thought important. Could she ignore him? Not quite sure what they’re going for here. 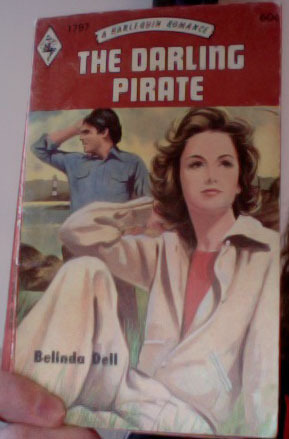 No pirates in the traditional sense, at least not from the blurb (or the cover, for that matter.) And since when were pirates ‘darling’? I could see ‘daring’, but ‘darling’ is a bit odd. Lynn loved Keith Donnelly and disliked Brett Paterson. But unfortunately she found herself trapped into the position of having to work for Brett, who was responsible for everything that had gone wrong for Keith. Dreadful back cover blurb. Who starts a sentence with ‘But unfortunately…’? These two books will be my bedtime reading for the next night or two. I can hardly wait. Sick with a sore throat at present, but also writing daily. I’m at the Big Climax part of my novel, and it’s taking all of my concentration. I don’t have too many photos of my living space, but I have taken a couple of photos of my bookshelves. If I had more space, I would have more shelves, and many, many more books. This apartment has its limitations. If you’d like to take a peek, the photos are below. Or, if you’d just like to snoop at what titles I have on my shelf, check out my Delicious Library created index. 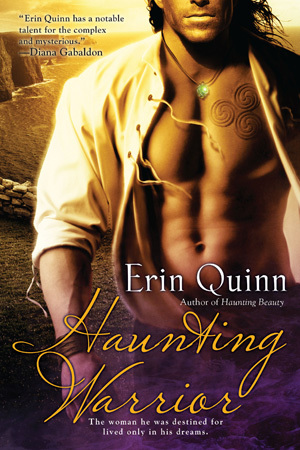 This is the second of Erin Quinn’s series (the first was Haunting Beauty, the third and upcoming is Haunting Desire). 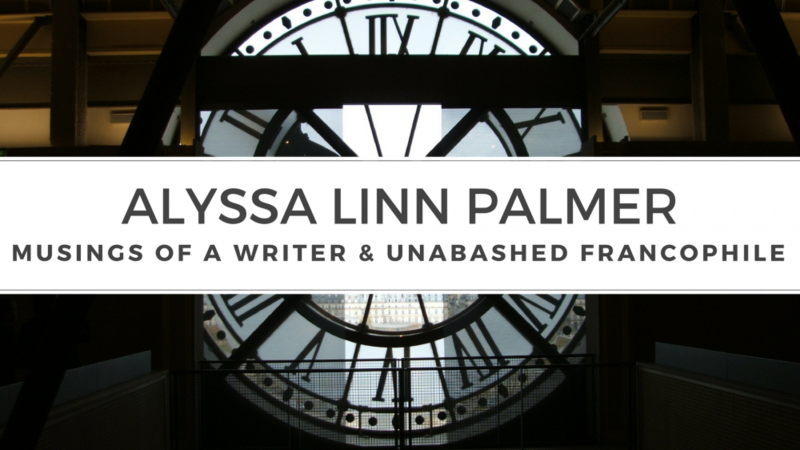 I am nearly always wary of novels with time travel, particularly ones with a more romantic bent, as many seem to fall flat. The best of that particular niche, in my opinion, is Diana Gabaldon’s Outlander. Haunting Warrior ranks close, as the quality of writing is high and the story is immediately engaging. Rory McGrath is a man out-of-place: he lives and works in California and has not been back to his Irish homeland since he left at age 12 as a troubled youngster. Dreams of a beautiful woman and a visitation from a dead relative draw him back home, where he is lured into a cavern below the castle ruins, and transported back in time. His dreams have become flesh, but whether she is his ruin or his salvation remains to be seen. I was immediately drawn into the story and I was unable to put this book down. If I hadn’t had to work, I would have finished it easily within 24hrs of cracking it open. The characters are engaging and the plot is solidly entertaining. Erin Quinn’s ideas on how and why Rory goes back in time are more original than most time travel stories, but I’m not even going to whisper any details so as not to give it all away. This book is a fun indulgence you shouldn’t pass up if you like historical, or time travel, or both. David Bowie is 64 today. Not that this really matters to anyone, but I’ve been a Bowie fan for most of my life. Being a fan of his music and films has also led the way to learning about other artists and musicians: Brian Eno (see below), Walter Tevis, Catherine Deneuve, Mick Ronson, Aldous Huxley, George Orwell, the Velvet Underground… the list goes on. Not only have I learned about culture, I’ve also met many other Bowie fans from around the world. Some of them I have known for fifteen years and I consider them very good friends. And that reminds me – if it hadn’t been for David Bowie and his Telling Lies single release online (Sept 11/96, the first ever downloadable single by a major artist, according to Wikipedia), I wouldn’t have been a denizen of the internet for so long. Happy 64th Birthday David Bowie! The talk was 2.5hrs that I wished would last even longer. There’s no way I could reasonably cover the entirety of Eno’s talk, but there were several points that stood out for me, as headlined in the quotes above. He was an excellent speaker, with a self-deprecating wit, and a dry sense of humour that kept me amused. All I hoped for when I bought a ticket to this film was that it wasn’t going to turn me off the ballet ‘Swan Lake’ for the rest of my life. Fortunately, it didn’t.